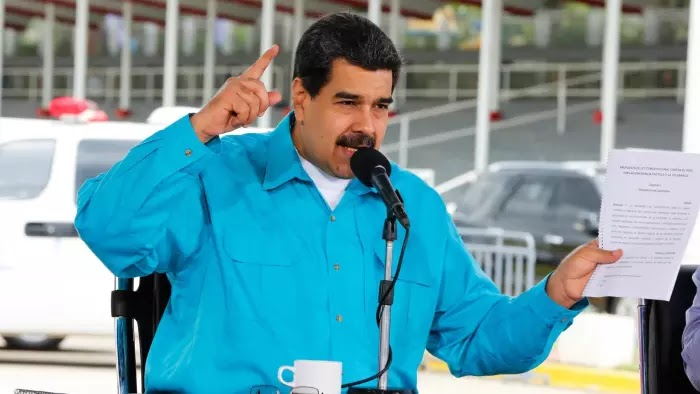 Venezuelan President Nicolás Maduro said late this week that the country would restructure and refinance its debts after the state-owned oil company makes one final payment. That's a bankruptcy. The government has roughly $100 billion of debts accrued between the sovereign and PDVSA, the oil company. One more payment "and then refinancing and restructuring. Does not sound logical, but that is how chavismo is,” said Asdrúbal Oliveros, head economist at Caracas consultancy Ecoanalítica, referring the socialist movement founded by Maduro’s predecessor, the late Venezuelan leader Hugo Chávez, reports the Financial Times. The idea being, of course, that if you know you are going to restructure payments, you don't give a billion dollars away first. You husband your cash.